After the win in Belgrade (White City) against Partizan (68 – 72) in the EuroCup Top 16 Round 3, now, Monaco (La Roca Team, Les Rouges et Blancs, The Red and Whites) is hosting the Serbian team in the 4th round. Now, the team from Monaco has 2 wins and 1 loss, while the Black and Whites (Crno-Beli) have 1 victory and 2 defeats. In the Stade Louis II, Partizan will try to surprise the home team and score an away win. But it won’t be easy, because, this time, the crowd won’t be on their side as it was the case in Belgrade. But in the Serbian capital, the crowd wasn’t enough for Trinchieri’s squad to celebrate. Except the excellent atmosphere, nothing was going good for about 30 minutes for Partizan (the players missed opened shots, especially three pointers), only in the last quarter the Black and Whites woke but blew the opportunity to win against such a great defensive squad. The hosts from Monaco, in the match in Serbia, played a good defense and didn’t allow Partizan to get closer to the basket, but left Trinchieri’s roster the chance to score from 6.75 m. And the Black and Whites guards were missing those shots: 2 of 15 got in (Marcus Paige and Stefan Janković were successful) in the first half. But, even though 30 minutes were bad, the last 10 in the previous matchup is giving the hope that in the second game against Monaco, Partizan will sooner find its game. And Monaco won’t change anything in their play, they will only be more vigilant and will try not to allow the Serbian team to get back in the match, if the situation will be similar as it was in the first match of these two teams. 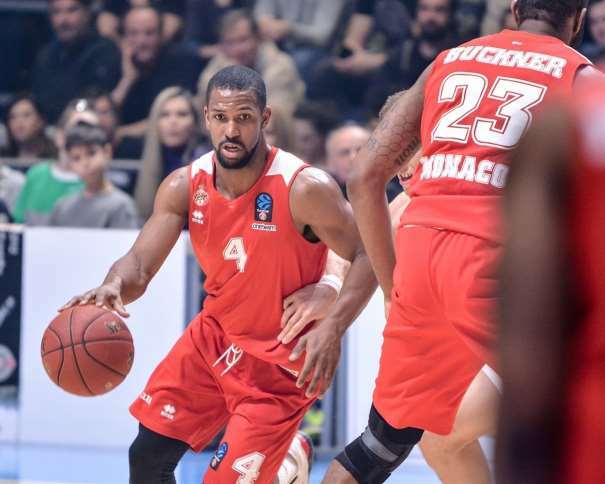 In Belgrade, the best on the court from Monaco was Jarod Jones with 16 points and 11 rebounds (index rating of 25). But looking at the statistics in all the games in the EuroCup, the team leaders are the Bosnian center Elmedin Kikanović and the shooting guard Paul Lacombe. Derek Needham and Lazeric Jones will have a hard task in the matchup as hosts. 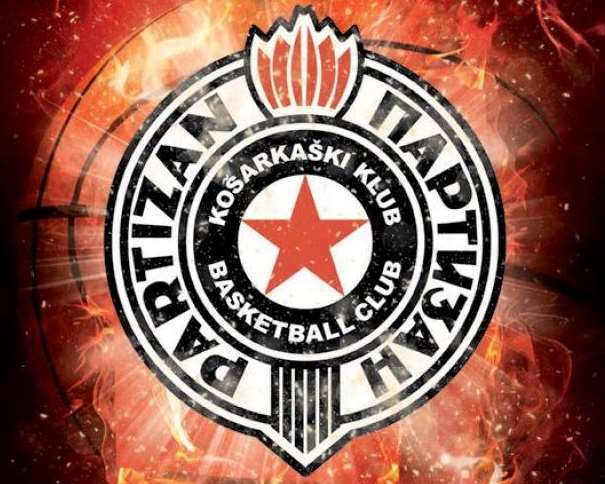 This duo will have to stop Partizan point – shooting guard Alex Renfroe, who is an excellent rebounder for a player of his size and position. He will try to lead the Black and Whites in this crucial game for both teams. Besides Renfroe, Vanja Marinković will be on the spotlight because the EurCup announced him as a rising star before this game. But even though he is only 22, Marinković is already a veteran in Partizan. He has experience in matchs such as the upcoming against Monaco. Jock Landale will also have something to show in this game, he was the best player for the Black and Whites looking back at the average statistics in all the previous games in the second best European club competition during this season. Also, Andrea Trinchieri can count on Rade Zagorac and Marcus Paige (the MVP in the game against Zadar in the ABA League, where he scored 28 points and had an index rating of 29, as it was mentioned in “@ABA_League: The Black and Whites (@PartizanBC) celebrated in overtime (MVP)“, 2 days ago). 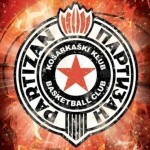 Partizan will only be able to win if the team will play from the first till the last second as it was playing in the fourth quarter in Belgrade, and team from Monaco will definitively win by having an excellent defense as it also was the case in the match in the Serbian capital. And the energy will play an important part in the upcoming matchup. The team that shows more energy on the court will definitively celebrate.